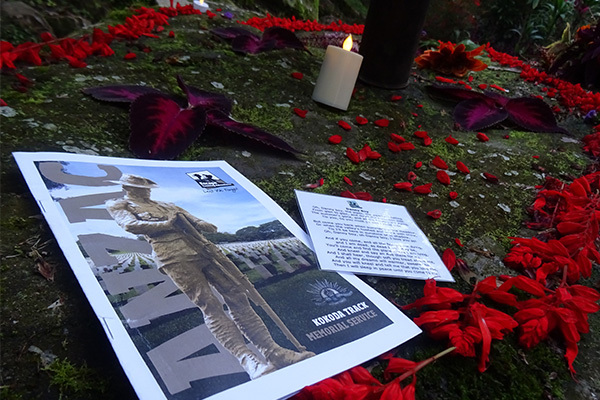 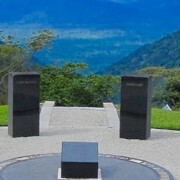 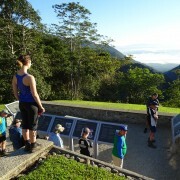 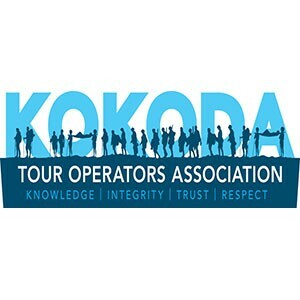 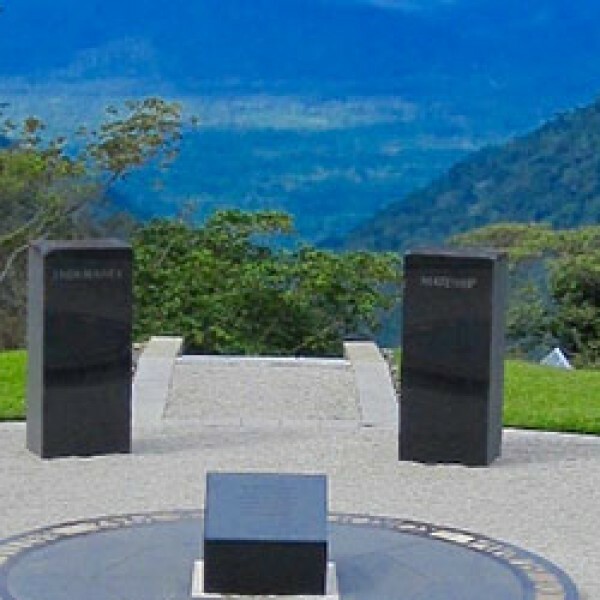 9 day ANZAC Kokoda trek with a special dawn service will be held at Bomana cemetery. 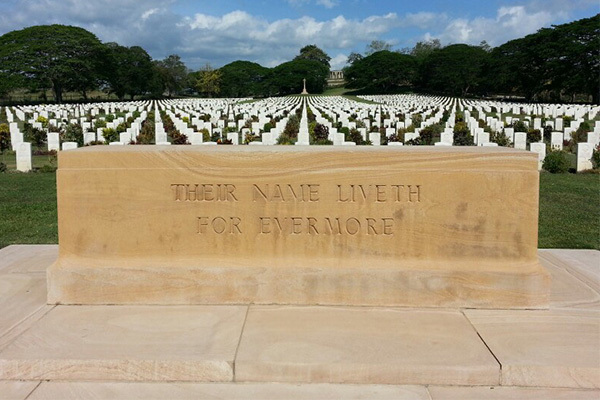 This war time location and now present day memorial has a spiritual feeling for many Australians. 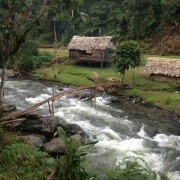 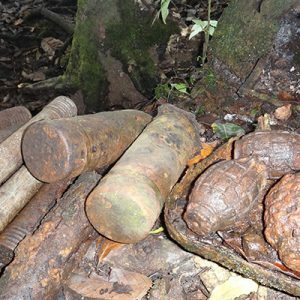 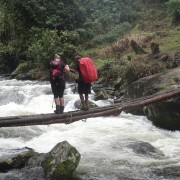 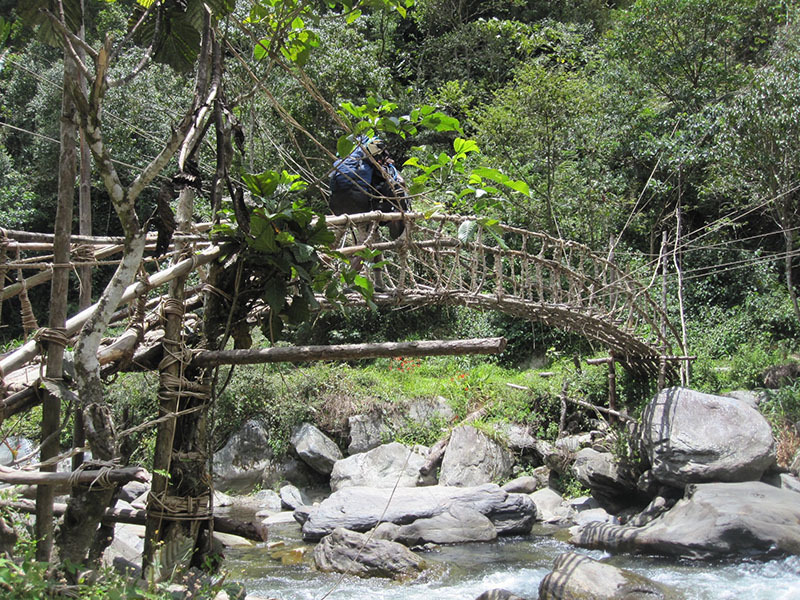 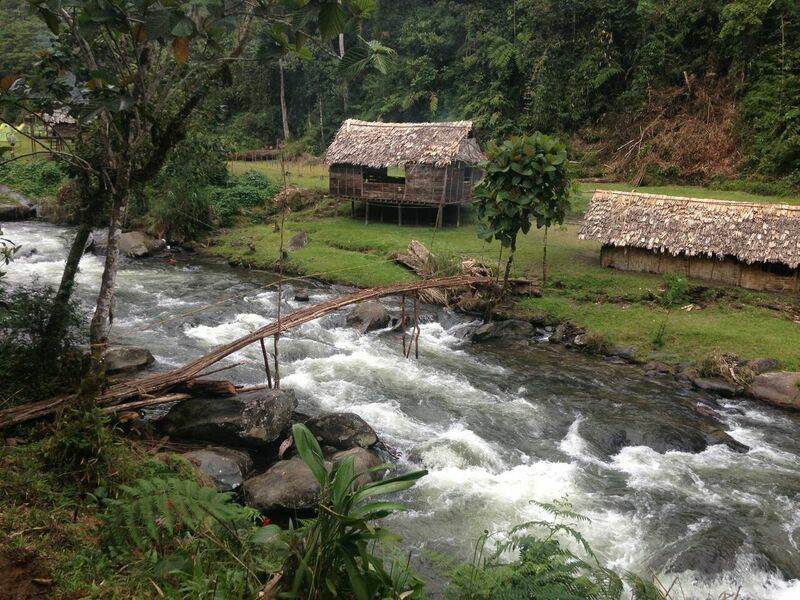 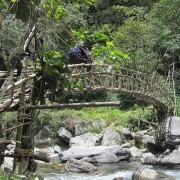 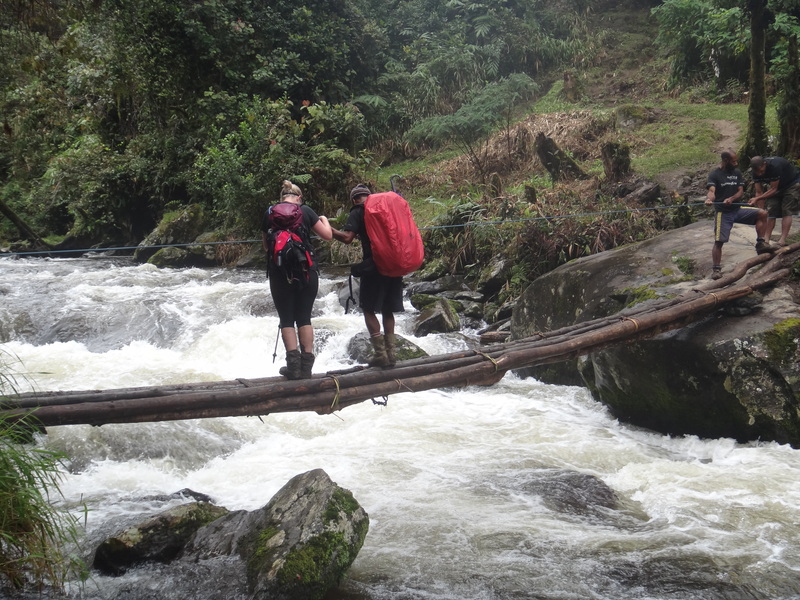 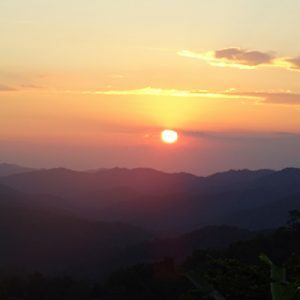 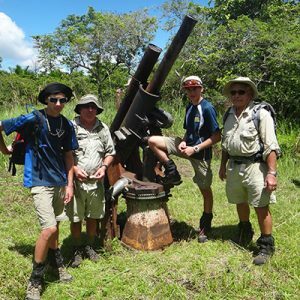 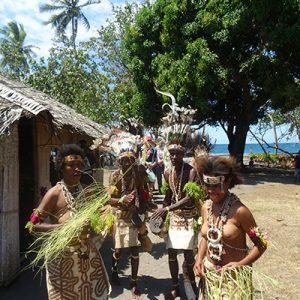 This amazing Anzac Kokoda trek will start out in Port Moresby at our luxury accommodation. 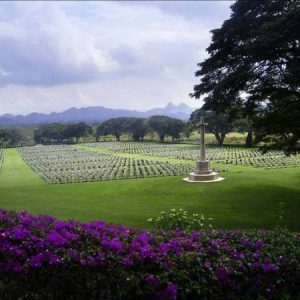 A special dawn service is held at Bomana Cemetery on Anzac Day. 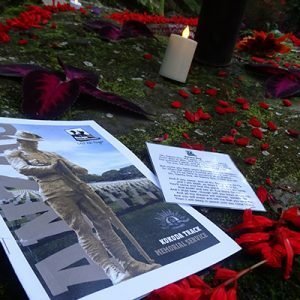 The Australian Government Department of Veteran Affairs (DFAT) conducts the service here. 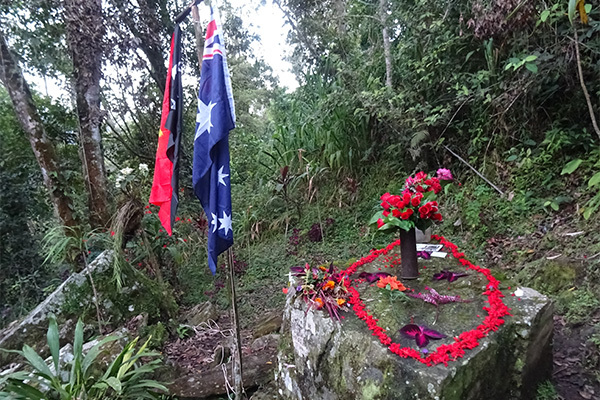 This official service is always well attended by many Australians each year. 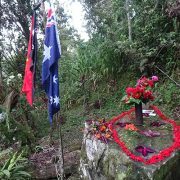 The trek begins at Owers’ Corner where you begin your historical journey into the past battles from the Kokoda campaign. 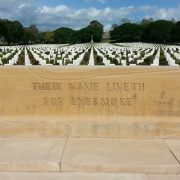 Over the next 9 days you will explore this fascinating country and historical battles that took place here some 75+ years ago. 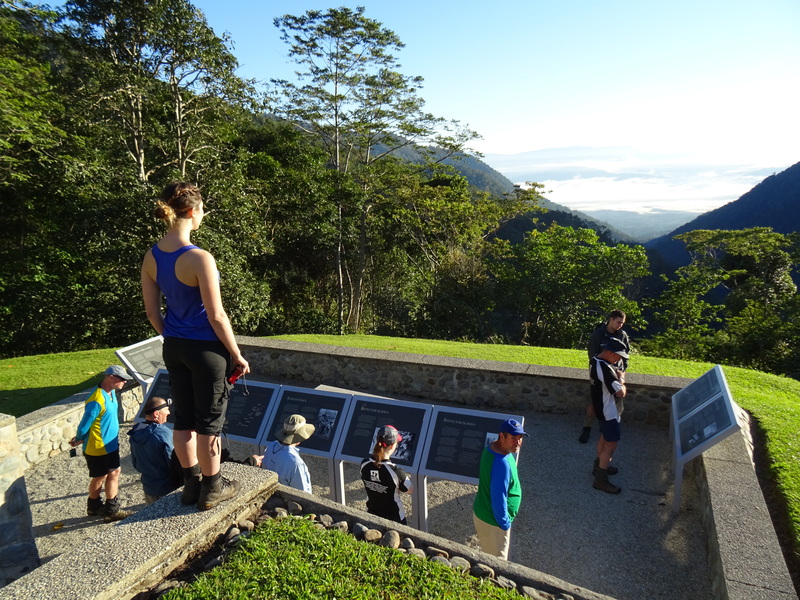 The conclusion of the trek is at Kokoda where celebration photos will be taken before making our to the airport for our flight home.